Mosaic Church of Clayton | Listen Free on Castbox. 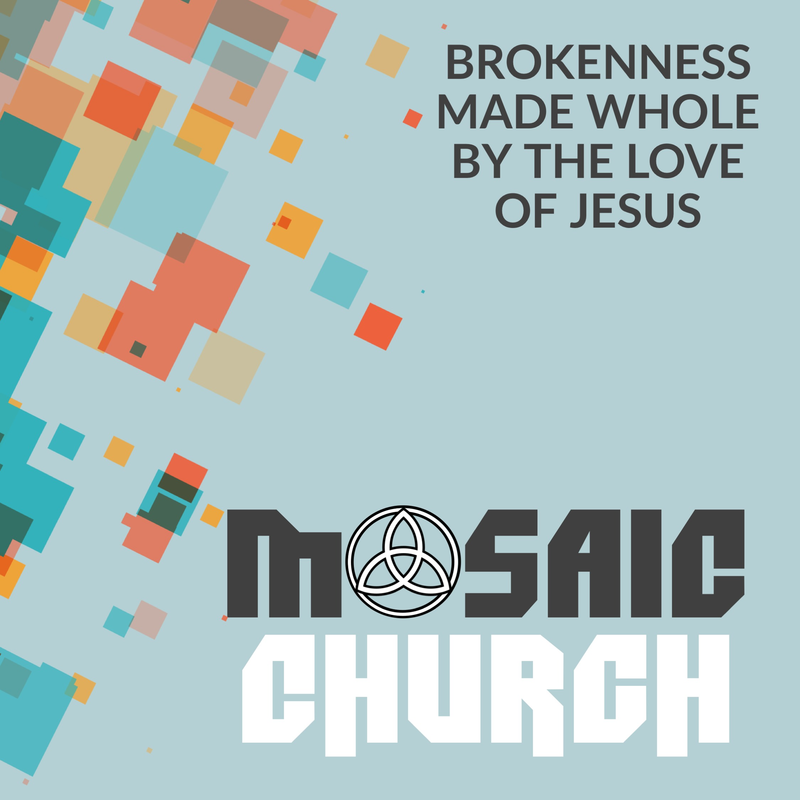 Mosaic is a church community seeing brokenness made whole by the love of Jesus. For more information about Mosaic, visit www.mosaicclayton.com or like us on Facebook, "Mosaic Church of Clayton."